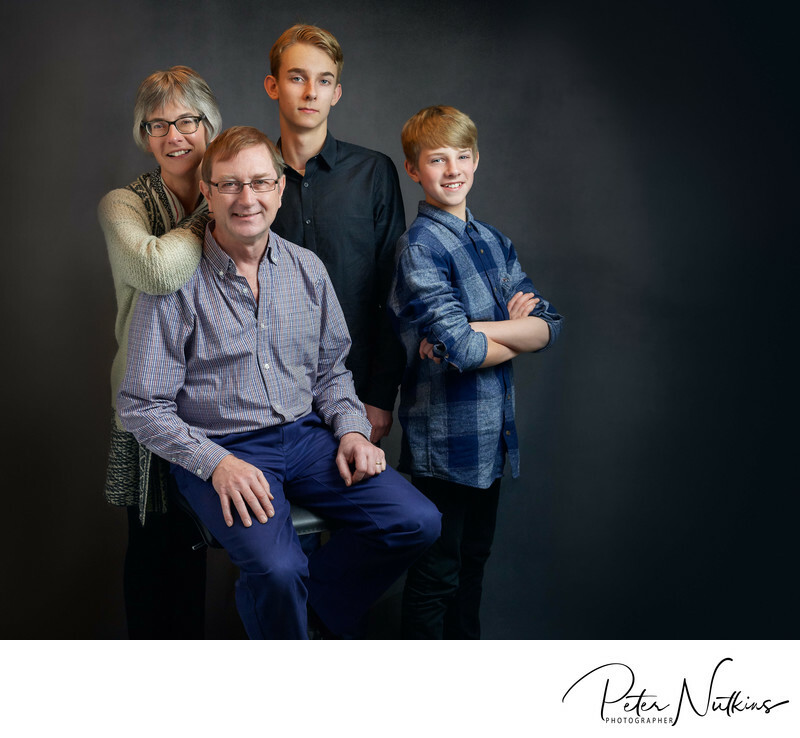 I am Peter Nutkins, Birmingham's specialist family portrait photographer who comes to your home (or your favourite location) to capture beautiful portraits of you and your loved ones. No need to travel - it is so simple when I come to you. Family Portrait Photographer Birmingham and across the whole UK!